Let me first say that no I am not sponsored or paid by 4C to review... but I wish I was! 4C Energy Rush is the most underrated and under the radar energy drink option on the market today. I love this product so much it isn't even funny. I've bought these for 10 years now ever since I realized that each packet had the same exact ingredients (including Caffeine,Taurine, and B-Vitamins) as two 8 oz Sugar Free Red Bull... but at about 25 cents a packet! 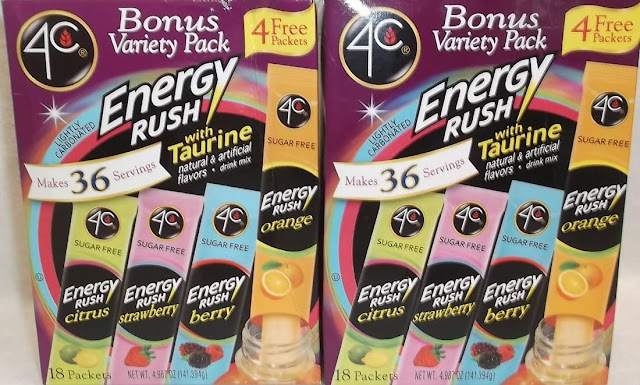 4C Energy Rush used to have 3 separate boxes with flavor choices of orange, citrus, or berry with 14 packets in each box. Now they have variety packs with 18 packets in each box for the same price! Each packet of 4C Energy Rush Sugar Free mixes in about 16 oz of water (more or less depending on your tastes), tastes excellent, and gives you a big and convenient pick-me-up. If you like energy drinks (especially sugar-free ones) or you are a fellow caffeine-addict, you definitely need to check out this incredible bargain of a product. Stop paying $2-4+ dollars per can now when you can buy a box of 18 packets for $2.99-4.99. I've actually gotten 4C Energy Rush packs a few times on sale for $1.99 on rare occasions. Some other companies and grocery chains have created their own cheap sugar-free energy drink packet versions in the past and some still do, but (after trying half a dozen of them) in terms of consistent price / quantity / quality, 4C Energy Rush is still the best value 9 times out of 10. Other caffeinated energy drink powder just doesn't do the trick or costs a fortune by comparison. 4C Energy Rush Packets are still my highest rated and reviewed energy drink powder mix yet because of it's caffeinated potency and cheap price. 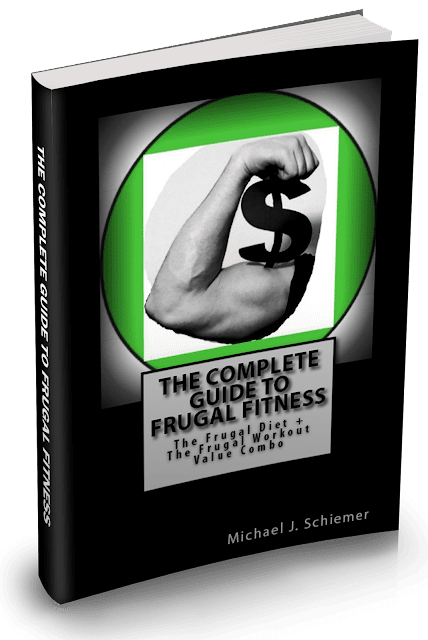 Enjoy the energy rush for pennies on the dollar! I hope you enjoyed this about the effectiveness and affordability of 4C Energy Rush Totally Light Packets available at shopping centers nationwide. 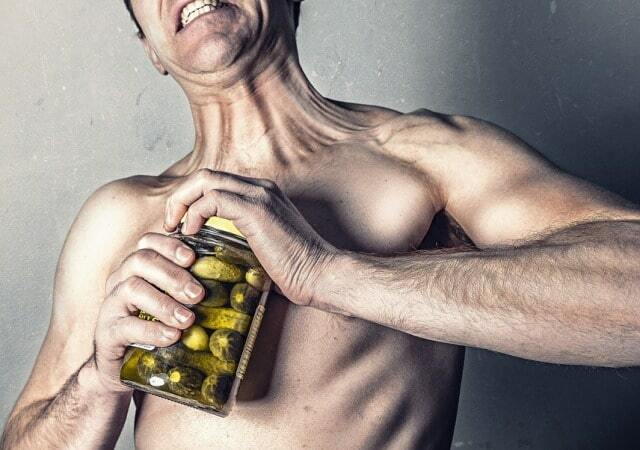 Interested in more caffeine, energy drink and supplement reviews?